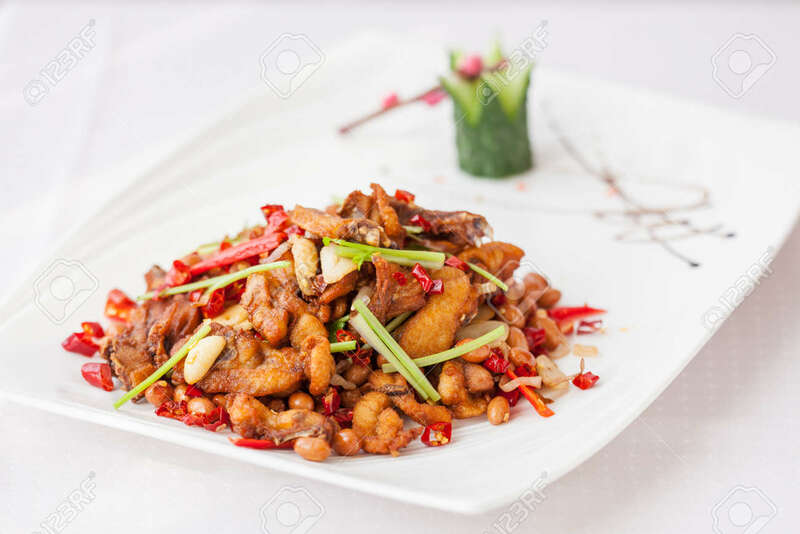 Kung Pao Chicken Made With Sweet Red Peppers, Zucchini Squash,.. Stock Photo, Picture And Royalty Free Image. Image 31442554. Stock Photo - Kung Pao chicken made with sweet red peppers, zucchini squash, peanuts, dried chili peppers, and served with steamed rice. Kung Pao chicken made with sweet red peppers, zucchini squash, peanuts, dried chili peppers, and served with steamed rice.